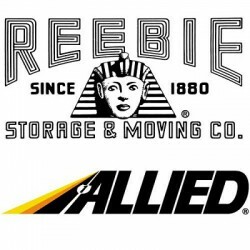 We are trusted and insured moving company in Chicago. We deliver the quality moving and storage services on time for the small office to business. For more details about our services feel free to call us!